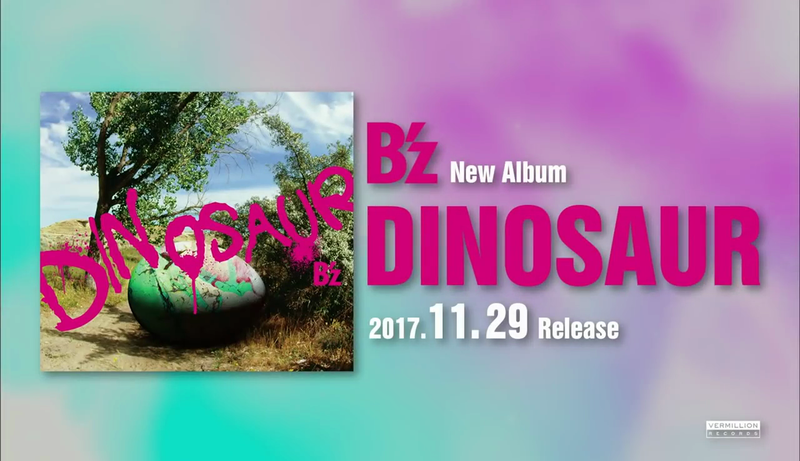 One of the more curious oddities in B’z lore and its accompanying fandom is the origin of the name “B’z“. A great many explanations have been proffered over the years (including both competing and supporting explanations by Tak and Koshi themselves in various interviews after being asked the question innumerable times). 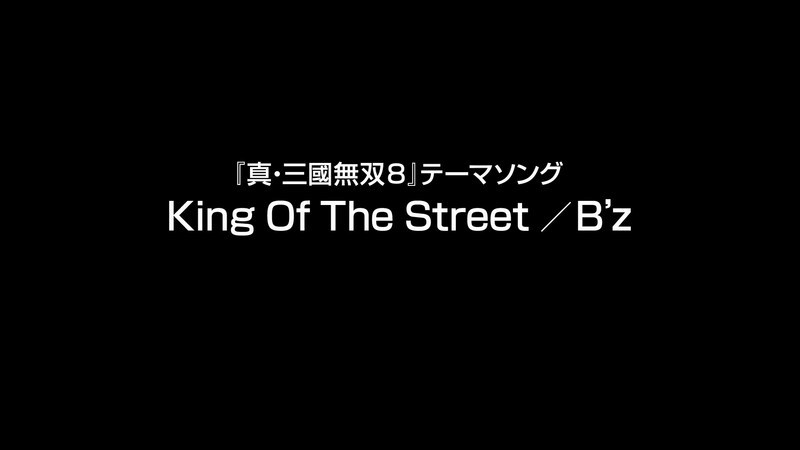 As many now no doubt know, “B’z” is pronounced the same as “bees” and occasionally as “bi-zu” (ビーズ) as a phonetic replacement by fans in Japan though the band use the former. 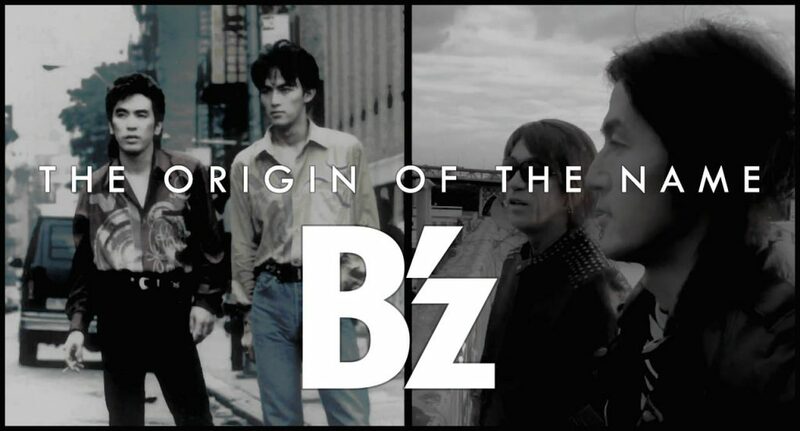 As for the name they later took as their own, the most prominent explanation over the years became that B’z wanted to be an “A to Z” sort of band, a band from which you could expect any sort of music. This was shortened to “A~Z” and then “A’z“, but the poor connotations quickly made it an unfavorable candidate, which led to “B’z”. Tak also mentioned in a 1989 interview that the idea of having a “Z” at the end was the result of a casual remark by a staff member whilst they were recording their earliest demos. Another article quoted Tak as saying he liked the idea of using a “Z” in the name and thought having a “B” would be appropriately masculine, with the number of associated B” rock artists out there. Thus, adding the two together formed “B’z“. Another related rationale that emerged in the press was that the band wanted to be inclusive of their favorite rock artists, and thus the name “B’z” included “B” for The Beatles and “Z” for Led Zeppelin. 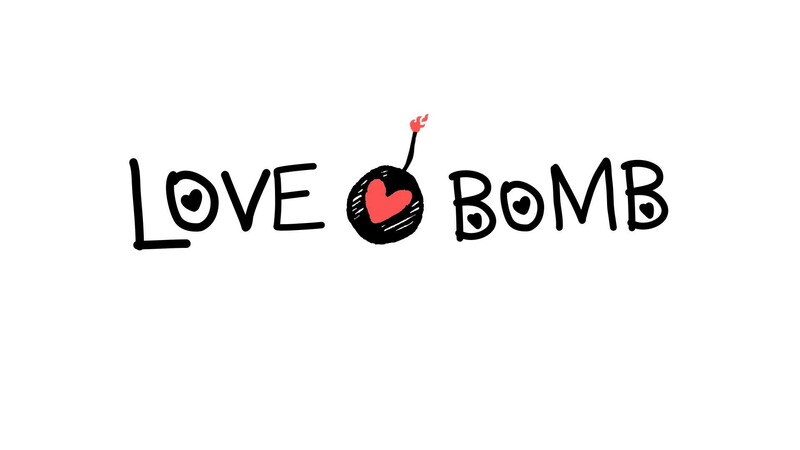 Now Available: A Special “Love Bomb” Lyric Video! Given the rising popularity of lyric videos in today’s internet music culture, we decided to try our hand at creating one featuring a B’z song. 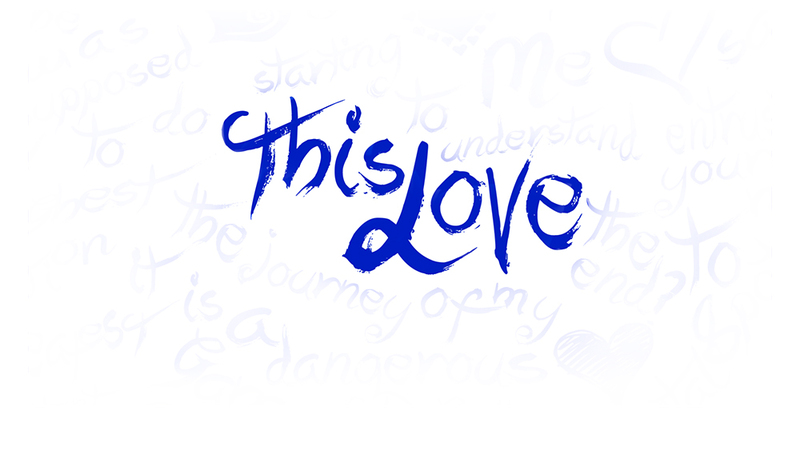 The song we decided to work with was the English tune “Love Bomb“, itself being a new rendition of the 2005 Japanese single “Ai no Bakudan“. As a bonus: You can also now download a collection of eight custom wallpapers inspired by this project right here. Each wallpaper was created for a resolution of 1920×1080 but should scale nicely to any widescreen resolution. 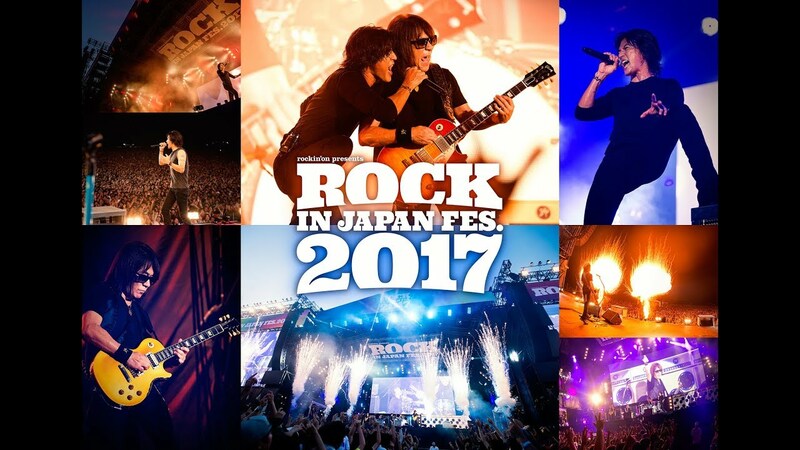 B’z New Years Message 2017: New Material in the Works to Follow Solo Projects! We at OFF THE LOCK wish everyone a happy new year! 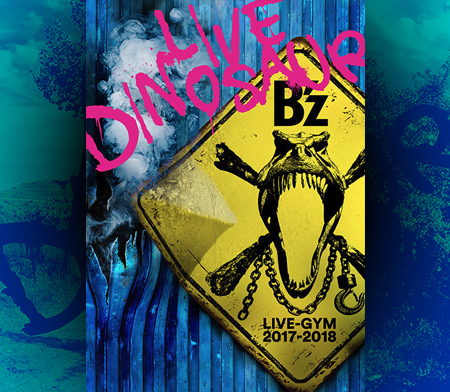 Per usual, B’z have released a message for their fanclub members to celebrate the beginning of a new year. 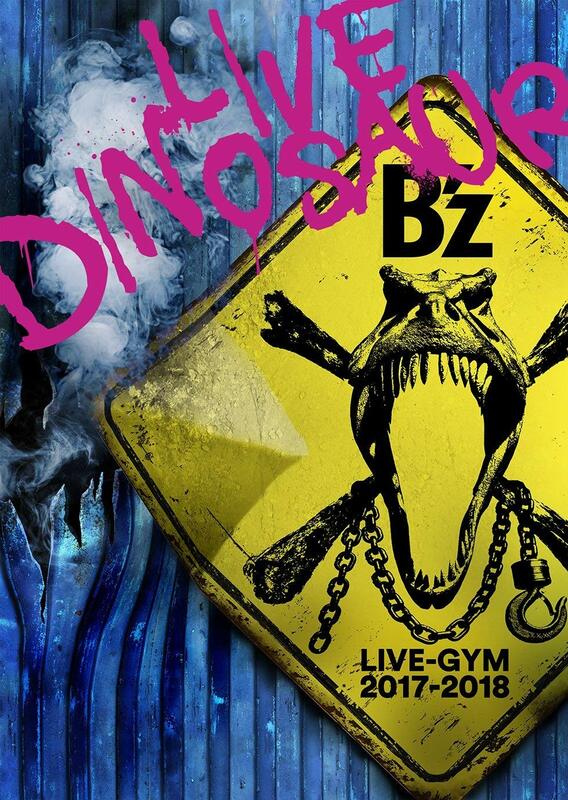 It appears that this year we’ll be able to look forward to a new B’z album! 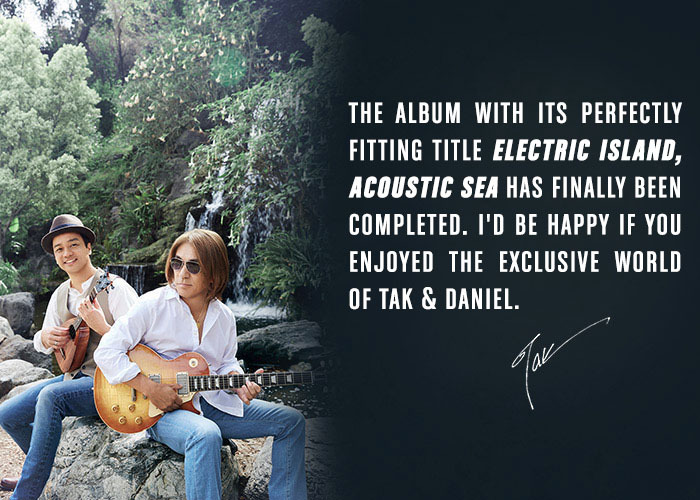 But first, Tak and Koshi will be embarking on their solo collaboration projects. 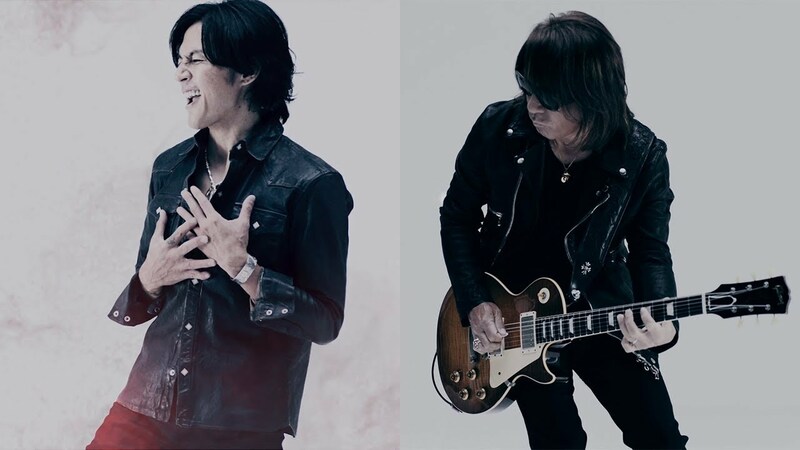 On September 21st, 2017, B’z will celebrate their 29th anniversary since their formation in 1988, and enter their 30th year as a band. For sure, preparations for the 30th anniversary Pleasure 2018 tour are already underway and will be announced around that time. Check out the subtitled video below for more details! Yesterday in Japan, Koshi Inaba and Stevie Salas appeared on the J-WAVE radio program 「SAPPORO BEER OTOAJITO」 for a live interview on LINE LIVE. The event, hosted by Japanese-American radio personality Chris Peppler, was facilitated in English and Japanese and can be viewed in archive form here. Keep in mind this is for the pre-show segment, which does not include the usual live audience. 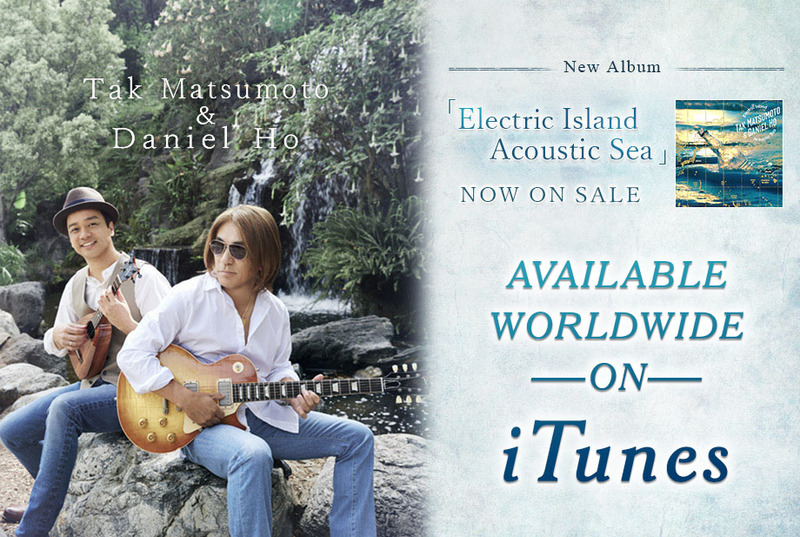 The stream began with the below commercial for the album that featured two new songs: 「AISHI-AISARE」 and 「OVERDRIVE」. Notably, the program closes with an alternate version that swaps the order (also included). Peppler kicked off the segment with introductions prior to asking the two whether they felt this was a “project” or a “band”. Salas jokingly interjected to add that, “I don’t know if you know this, but he has a pretty big, famous band already.” He continued by responding to an inquiry about the origin of the project, saying, “Sometimes as musicians you want to get together between your regular work to get re-inspired.” The source of the album’s title was described by Salas as something that has a groove that’s “chubby”. Stevie compared the etymology of the phrase with “that’s phat“. The idea of depicting a pig on the cover came from the Nashville, Tennessee recording sessions where the studio owner’s pet pig chased Koshi around at one point. 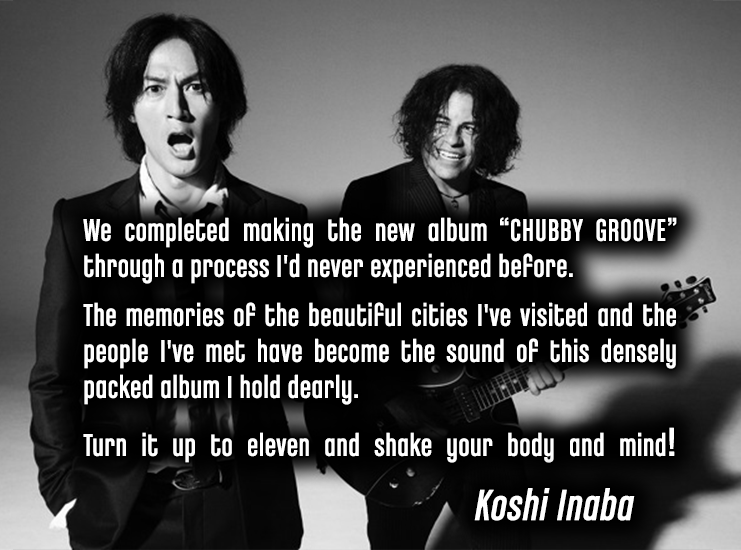 The new INABA/SALAS collaborative album CHUBBY GROOVE is due for release on January 18, 2016. You can pre-order the album at the usual places: [YesAsia] [CDJapan] and [Amazon Japan]. Their joint tour “CHUBBY GROOVE TOUR 2017” kicks off January 25 and runs through a showing at Diamond Hall in Nagoya on February 20.